Whether you’re whisking away your significant other on a romantic anniversary getaway, or planning your first trip as a new couple, the destination of your baecation is super important. From the European classics to exotic tropical escapes we have you covered – read on to find out more! 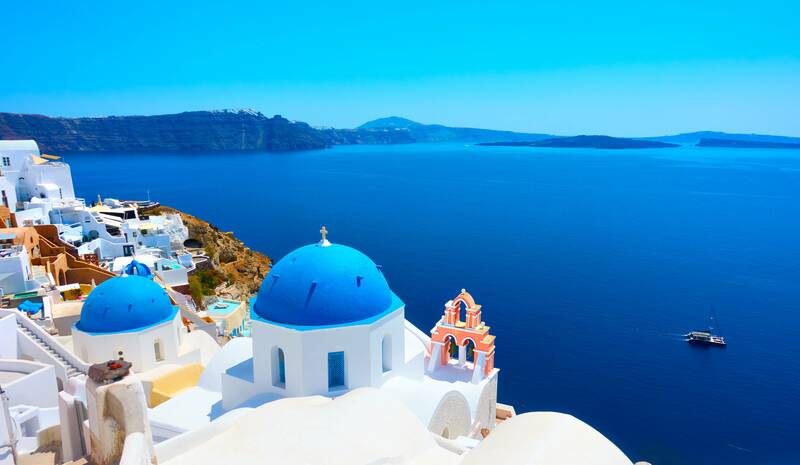 We all picture the traditional white and blue hilled villages of Santorini as soon as we say the word. However, there is so much more to this stunning Greek island than meets the eye. Enjoy wine tastings at amazing vineyards and admire the magical, romantic sunsets over Grecian buildings. If that isn’t enough, venture on a long stroll hand in hand with your significant other along the fascinating multicoloured beaches or explore ancient ruins and find out more about the history of this sought-after destination. Known as the city built on water – who wouldn’t want to experience this majestic place for themselves? 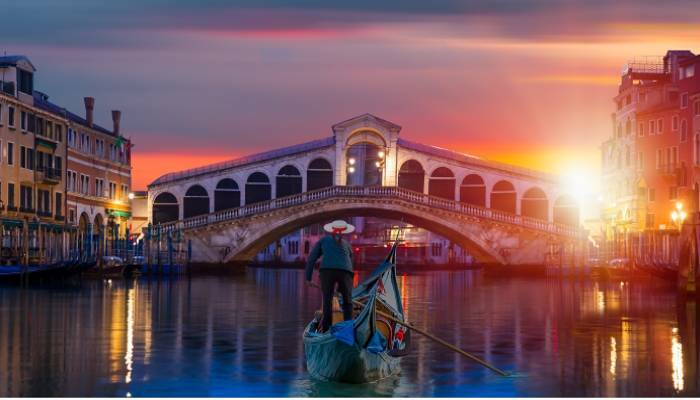 Picture taking gondola rides along the canal with your partner, taking in the ancient and beautifully structured buildings, while the gondolier serenades you both with a traditional Italian love song. If you enjoy the creative things in life be sure to visit the Grand Canal, where you will find painters and sketch artists ready to create a picture-perfect memory for you and your loved one. Venice is also home to some great rooftop bars, where you can sit back, relax and take in the Venice skyline. The city of light and love, Paris just has that certain “je ne sais quoi” that you cannot get anywhere else. This city will make you fall in love all over again! 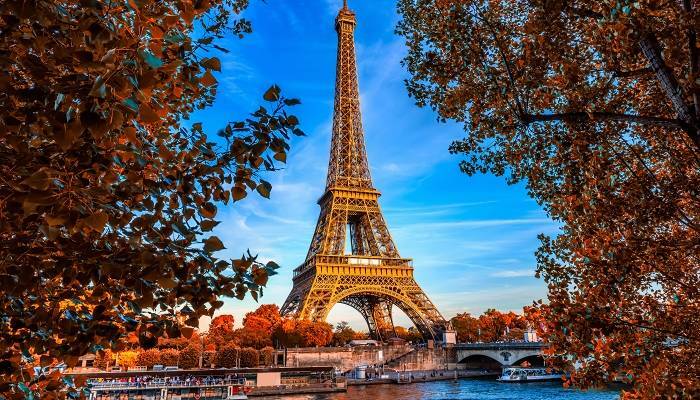 From visiting the Mona Lisa at the Louvre Museum to ascending the iconic Eiffel Tower, Paris is full of fun and romantic activities for you and your loved one. Be sure to visit the ‘Wall of Love’ (Le Mur Des Je T’aime), where the words ‘I love you’ are written in 250 different languages – can you spot yours? Take an evening spin on Hotel de Ville’s famous double-decker carousel and end your day with a trip to the Notre Dame, one of the most iconic churches in the world! There is an array of great restaurants and coffee shops around all these amazing sites, so you can eat and drink to your heart’s content! 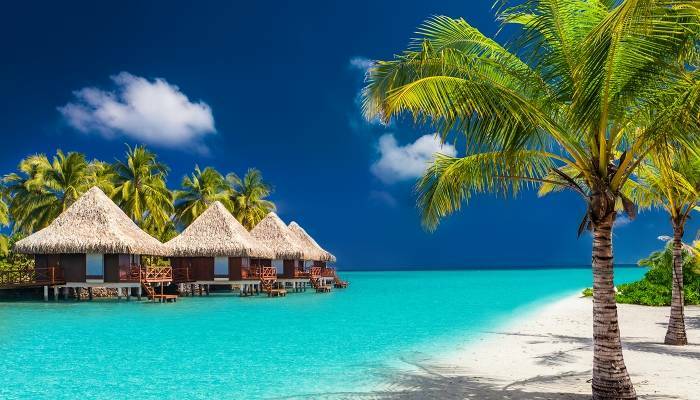 Think luxurious overwater bungalows, vibrant shades of blue, white beaches and so much more; it’s no wonder the Maldives is a hot spot for couples. 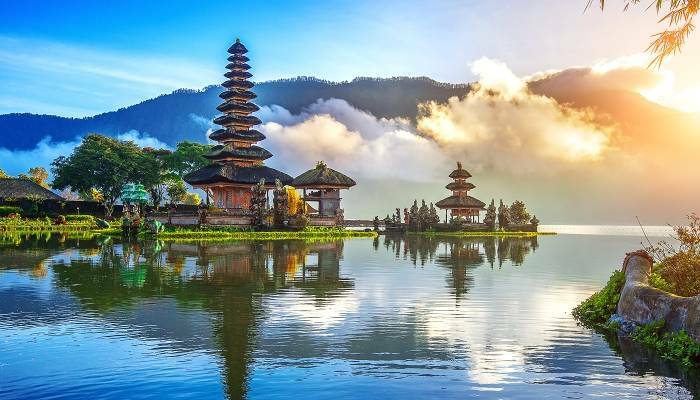 This tropical archipelago is the perfect romantic retreat for you and your significant other. Boasting pristine beaches, gorgeous weather and exquisite cuisine you are certain to have a dream baecation in the Maldives. Begin your day by lounging on the beach, spend the afternoon jet-setting to one of the nearby capital islands via speedboat and end the evening dining at a romantic beachside restaurant. This 1000-year-old city is home to a buzzing medina, amazing architecture and fantastic souk markets. Famous for its beautiful riads and interesting Berber villages, where you can see first-hand how the popular Moroccan argan oil is created, you will never run out of things to do. Take a guided tour through the famous Atlas Mountains, hand in hand with your partner and take in the magnificent surroundings. Create once in a lifetime experiences with an exciting quad biking excursion or an unforgettable camel ride in the Sahara Desert. 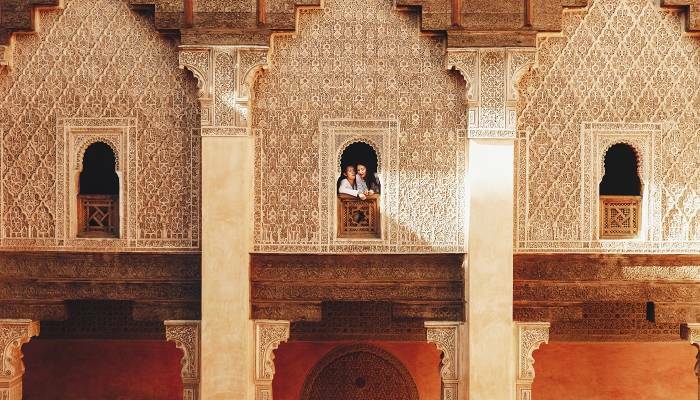 Visit the famous Marrakech souks by day for handcrafted goods, from leather bags to unbelievable spices; spend the afternoon at a traditional Moroccan restaurant experiencing the taste of an authentic tagine; and end the evening with a romantic horse-drawn carriage ride through the city centre.